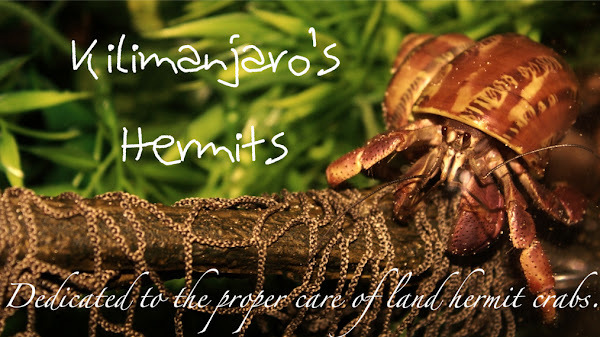 Now, I want to introduce everyone to my Hermit Crab Care Site. www.hermitcrabcentral.tk > You can use this, it sounds like it has it's own domain. In reality, it has a little toolbar on the top. Little more freedom, I suppose. www.hermitcrabcentral.piczo.com > Much longer, and tagged by Piczo. Still, the same site, without the little Dot TK tool bar. Either way, the site is very informative! Please do not hesitate to surf the site and sign up for the newsletters! Hopefully a store will becoming in the future.